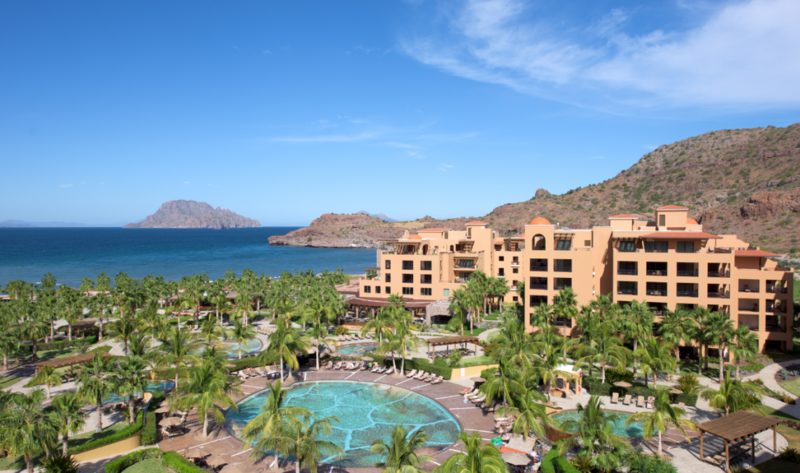 Come experience the ultimate vacation at Villa del Palmar at the Islands of Loreto. 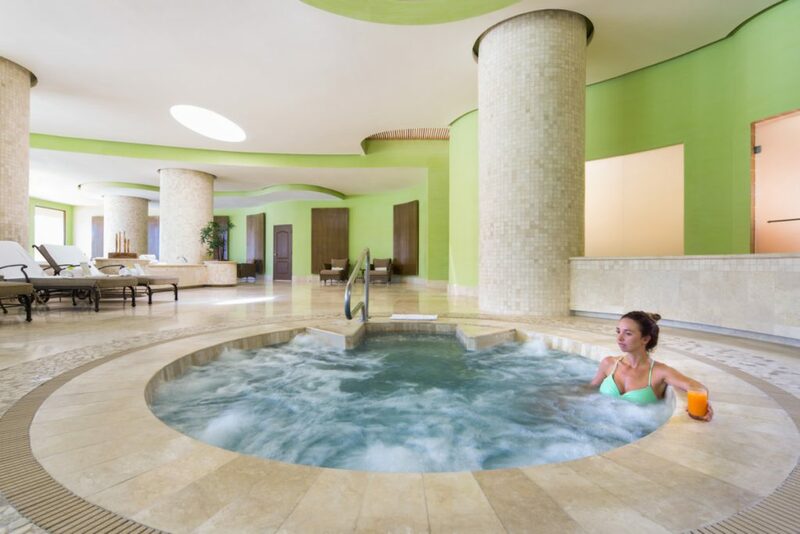 The resort offers views of the Sea of Cortez, the Islands of Loreto, and the beach for all to enjoy. From lounging by the pool to participating in active adventures, the Islands of Loreto has something for everyone to enjoy. And now it is easier than ever to get to the Islands of Loreto since there are a variety of airfare options. It’s a short two-hour flight to the Islands of Loreto from Los Angeles International Airport (LAX). Please call Member Services at 800-852-4755 to speak with an agent to get the best deal on airfare to the Islands of Loreto! WestJet offers direct flights from Calgary to the Islands of Loreto that are approximately four and a half hours. From December 1, 2018-April 27, 2019 one weekly flight on Saturdays is offered. *All departing flights leave at 10:00 am from Calgary and arrive at 2:00 pm in Loreto. **All returning flights depart at 2:50 pm from Loreto and arrive at 6:55 pm in Calgary. For flights, call WestJet at 888-937-8538 or visit their website by clicking here. For room reservations, call Member Services at 800-852-4755 to book your reservation. Flight schedule subject to change at any time without notice. You can use the Cross Border Xpress (CBX) in San Diego, CA. to get to the Tijuana Airport, which is within walking distance from the border. CBX is located just 22 miles from downtown San Diego and is located right off the 905 freeway. 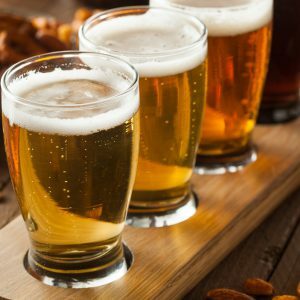 Drive or take a taxi, bus, or shuttle to CBX. Short-term and long-term parking is available if you drive. Purchase and print a CBX pass that will let you walk five minutes over the CBX skywalk from San Diego to the Tijuana Airport. CBX passes are $18 one-way or $36 roundtrip for all ages. For more information or to purchase your CBX Tickets in advance please click here. In order to cross the skywalk everyone must show attendant proof of airline ticket departing from Tijuana Airport. Once in Tijuana, you can take direct flights with Aero Calafia to Loreto. 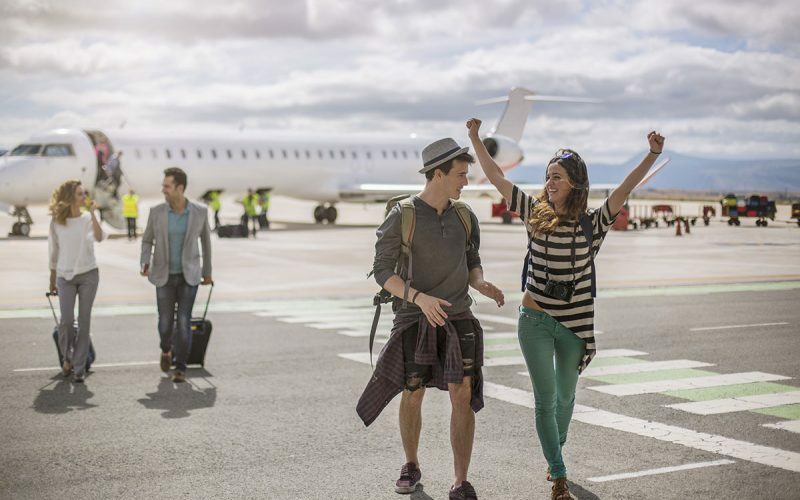 Starting March 5, 2019, Volaris will offer twice weekly flights on Tuesday and Saturdays from Tijuana to Loreto, departing at 9:15 am. Volaris flights will use an Airbus A 320 with 180 passengers capacity. New flight details will be shared with the members as they are finalized. 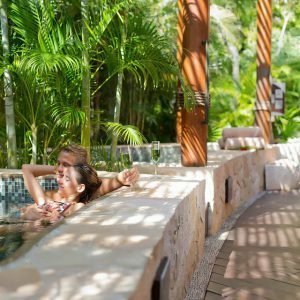 With all of these different airfare options it is even easier to come experience for yourself what makes the Islands of Loreto a unique vacation destination. From the tranquility of the ocean to the charm of historic Loreto, the Islands of Loreto has something for everyone! Please call Member Services at 800-852-4755 for more information or to book your next vacation today. Will there ever be flights from Loreto to Cabo or Vallarta? Thank you for reading our blog and submitting your inquiry. In regards to the flights, that is entirely up to the airlines and the demand they receive for these. We will make an announcement if any other flights become available that we find out about from the airlines.